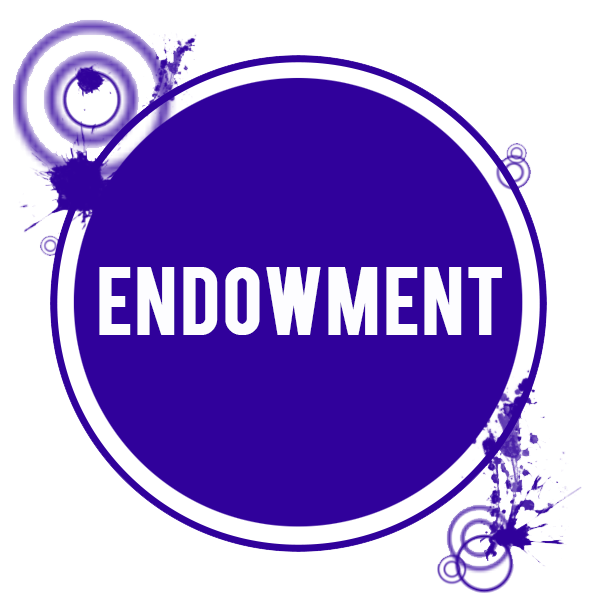 The Mission of the Club for Boys Foundation is to enhance and manage an endowment fund supporting the Club for Boys, an organization dedicated to providing positive experiences that develop self-esteem and character in a safe, caring and fun environment for all boys. The Club for Boys is committed to helping all boys meet their needs today so they can fulfill their potential tomorrow. 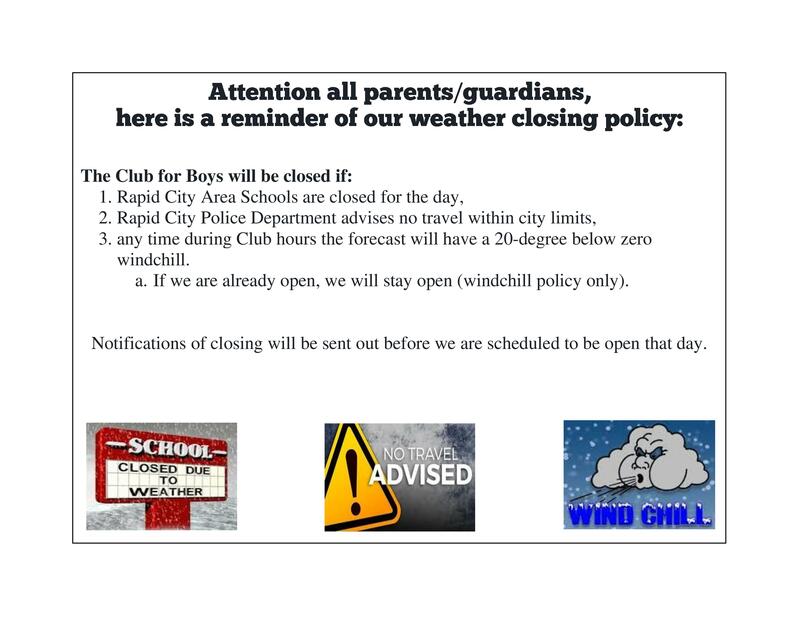 The Rapid City Club for Boys has a half-century of history of helping local boys. Our mission and vision are to create positive experiences for boys and give them resources that will help them develop to their fullest potential. 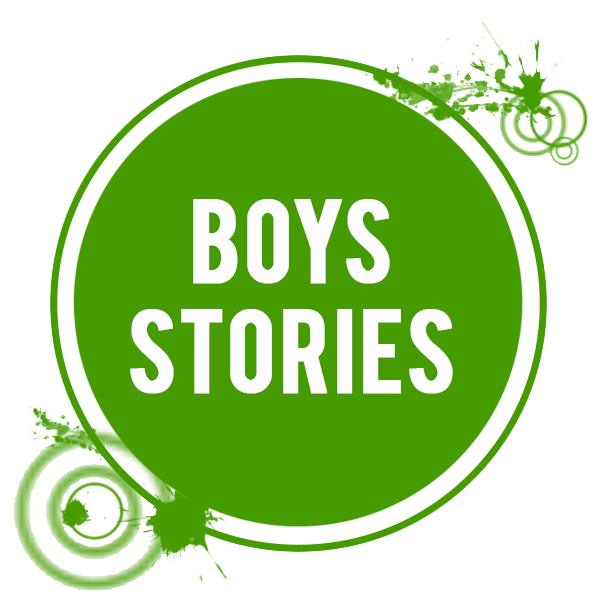 The Club for Boys Foundation, established in 2002, focuses on providing financial stability for the Club for Boys so it can continue, and build on, the may successful programs it offers boys in this community. 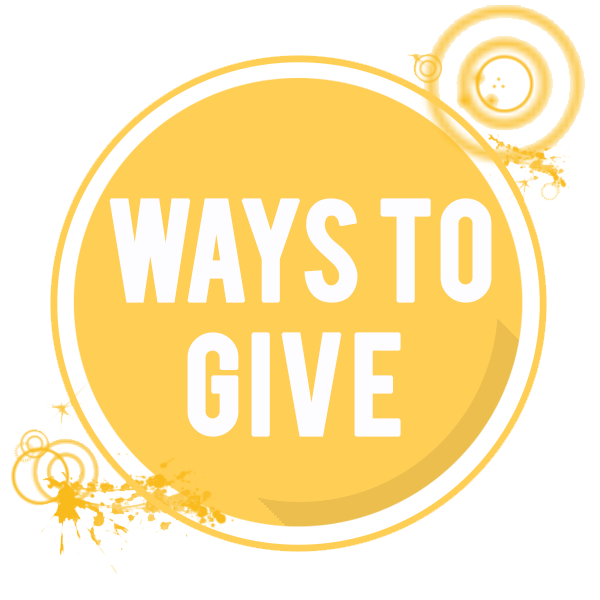 In 2010, the Foundation begins an endowment campaign to further engage the community in supporting the important work of the Rapid City Club for Boys. We hope you will join us in this effort. An investment in the boys we serve today is an investment in the leaders and the workforce that will someday direct future of western South Dakota.